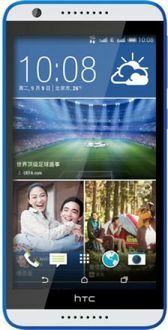 HTC has established itself as one of the leading global smartphone manufacturer brands in the world. 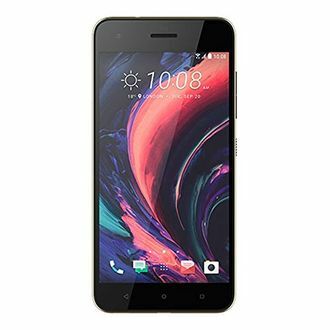 The innovative designs and cutting-edge technology employed by HTC in their smartphones have made millions of lives easier for HTC users. 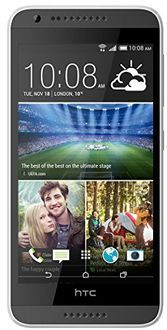 Although all HTC Mobiles have a particular specialty, HTC octa core mobiles are particularly significant in their lineup of mobile phones. 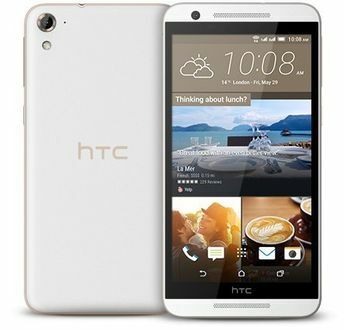 HTC octa core mobile phones are extremely quick since the processor used is quick and responsive. Never having to face performance lag is the advantage you have if you own an HTC octa core smartphone. 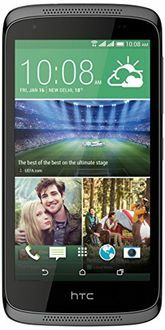 Major online stores such as Flipkart, Snapdeal, Shopclues, Amazon, Paytm, and Infibeam give you the lowest prices on these superior smartphones.